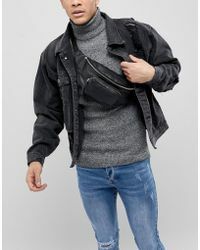 Offering a multitude of options for your on-the-go essentials, British online fashion store ASOS, is the one-stop destination for trend-led wardrobe solutions. 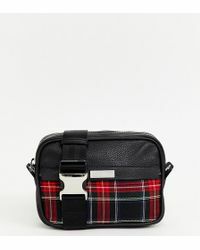 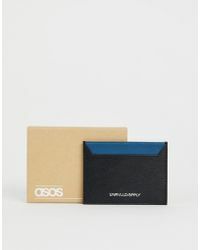 Designed with urban-luxe in mind, ASOS has accessories covered with its technology cases, wash bags, card holders and pencil cases. 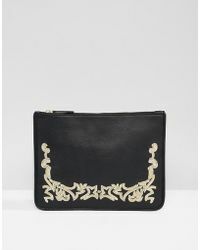 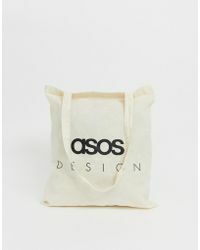 Available at an accessible price point, ASOS is equipped with plenty of styles, colours and designs. 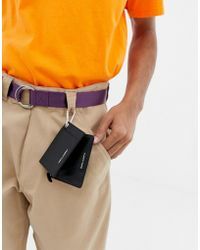 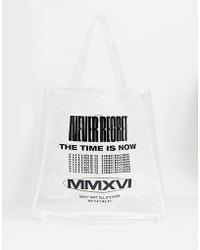 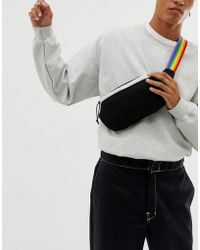 From neoprene iPad cases to canvas and leather wash bags and hard-side phone cases to embossed passport holders, ASOS offers the perfect starting point.